A fairy tale wedding with the happy ending story, ready to realize your highest dreams … Over the years, the wedding planner Fnp Weddings has become the cornerstone of the organization of a wedding, the master key that opens all doors such a very important day. 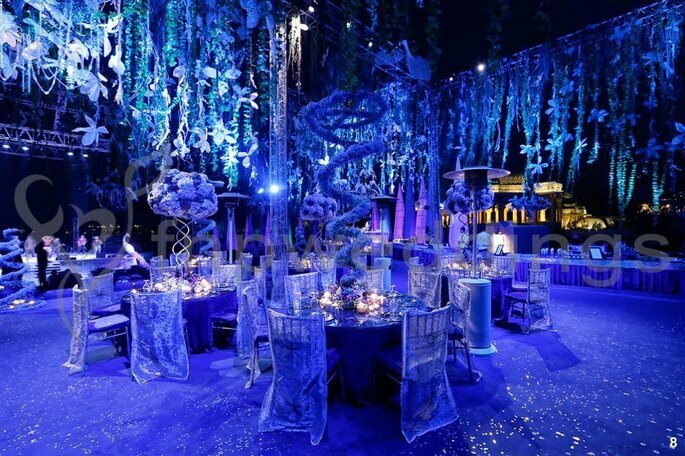 Weddings Colouring capturing the essence of the tales of princesses, has specialized in stories with beautiful finishes, each with its own star. 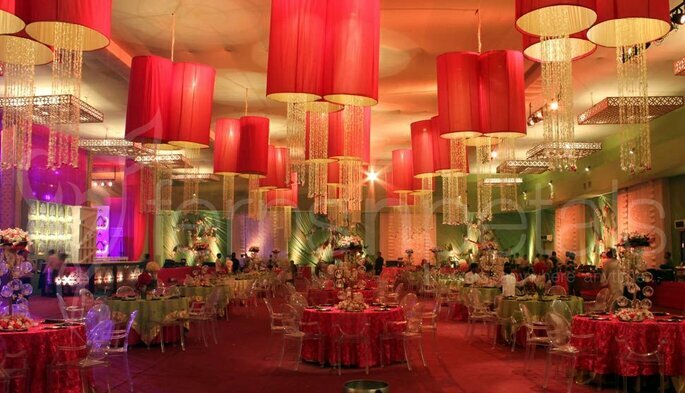 Discover the services and features of this company Wedding & Event Planners. The captain of the boat heading Fnp Weddings is a reputed wedding planner and publicist with creativity as the main tool to shape their work. Although it covers events of all kinds, Fnp Weddings and his team have a special predilection for weddings. In fact, their field is so broad and encompassing intimate with few guests gathered weddings to major events, celebrated in style. In both cases, Weddings by Fnp Weddings is delivered to the maximum, providing comprehensive wedding planning, and facilitates knowledge and information for their celebrations remain engraved in the memory. In their hands lies the ability to find the best locations, consistent with the tastes of their partners. Its full control of the sector allows you to manage masterfully showcase of suppliers and different specialists, offering options that best fit the budgets and concerns of the couple. 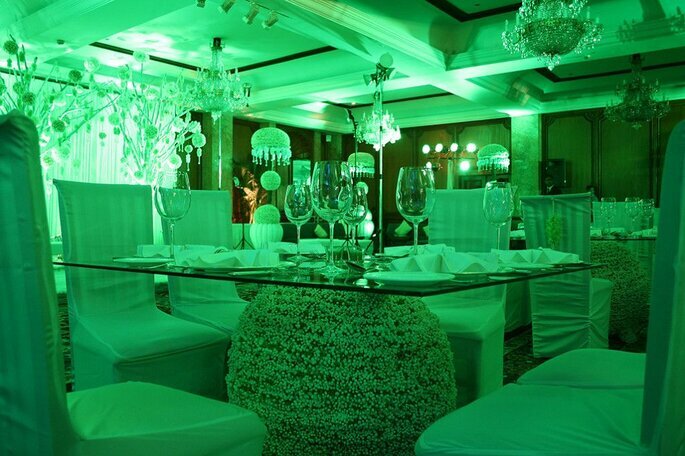 As for the details, the foundation that underpins contemporary style weddings. The other activities (music, entertainment, shows, surprises …) run from office and add the spark needed to put red-hot festive and fun moments of the evening. 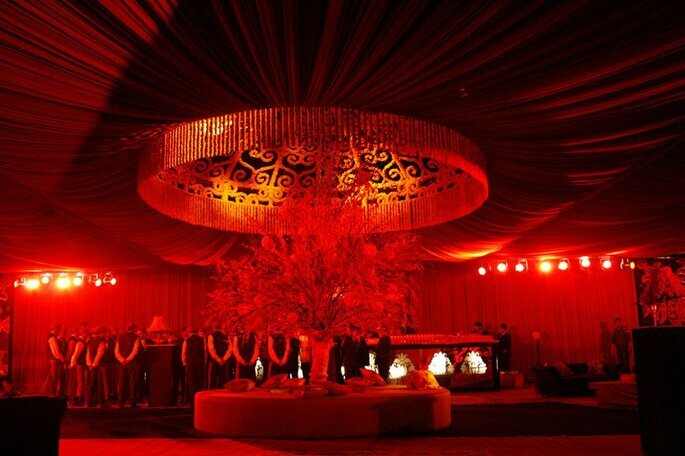 Fnp Weddings way of working is the complete formula to shape the services offered. According to the company, “exclusivity, creativity and personal attention in the world of events” are the three premises that act. Wedding work Fnp Weddings allows their partners feel special and, above all, safe, with that extraordinary feeling that all is well, that an event of such magnitude is under control. Will accompany you from the first moment with a permanent counselling before, during and after the big day. Any questions, concerns or suggestions from the two parties are possible, giving special value to the concept of reciprocity. This feedback system is ensuring great results. Fnp Weddings philosophy is so broad that it is divided into several sections. Since the company, advocating transparency for the trust to their specialists and their clients. Couples are the cornerstone of his work as well as the happiness of these its main satisfaction. Also they rely on the peculiarities of each, in its sole and non-transferable essence, in personality that surrounds them and of course, should determine the style and organization of your wedding. On this basis, the team Fnp Weddings ask you and your partner, listen and, after conducting a study of the situation, act accordingly. In turn, the budget is tailored to each partner and each claim, so do not work with standard rates. The result is exquisite! Fnp Weddings Is the answer to complicated questions and the usual questions, with a way of acting effectively and personalized, with love. With them, everything will be fine. So enjoy your wedding with Fnp Weddings! 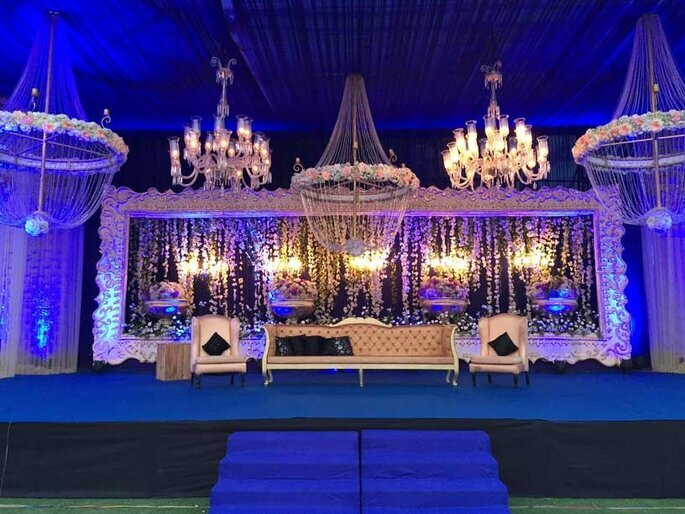 To get more decor don’t miss out How to choose Flower Decoration for your Wedding, Top 5 Florists in Delhi to make your wedding fabulous, How to decorate your wedding with expert advice, How to Organize Your Wedding With Limited Time and do not forget to enjoy your big day: How to enjoy the big day and how to prepare for it.